While visiting the Chatsworth area this past weekend, I happened upon a collective that carried a strain they called Charlie Sheen. Curious, I was told by the tender at the collective that the strain is a cross between Trainwreck and a Breeders Secret. Whatever that secret was, it took the Trainwreck x unknown from your average Planewreck/Shipwreck to what I can only refer to as the Adnois DNA of couchlock Sativas. Thick dense buds gleaming with a resinous coating and perfectly formed trichs literally slap you in the face with anticipation from the second you pull it out of your medicine container. The smoke was surprisingly smooth, but the draw it had on my lungs was almost instant once it was inside. Very quickly, the body numbing took over and I almost instantly had to sit down. Fast acting and extremely strong, this was a strain that had all the earnings of a winning knockdown hit with a smell and taste that was almost indescribable. While the tender told me that the grower kept his cross a closely guarded secret, it did have a hint of an almost OG varient mixed in. I could be wrong, but thats what my nose, mouth and lungs were telling me. 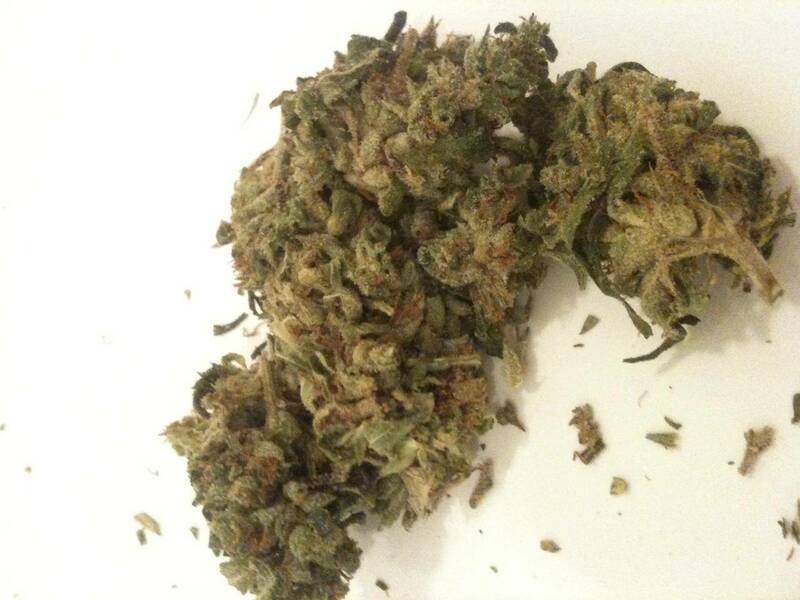 This strain is particularly good for mild pain relief, PTSD, as well as mild nausea, and although I wouldn’t try it for depression (it has a pretty steep stone to it), it seems like a perfect candidate for those patients suffering from anxiety and stress related issues.